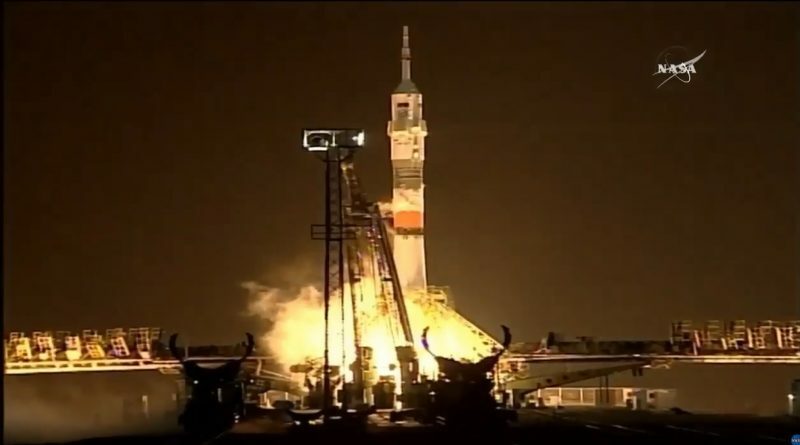 The Soyuz TMA-20M spacecraft and its three crew members successfully entered the fast lane to the International Space Station for an overnight rendezvous, being lifted into a very precise orbit by the Soyuz FG launch vehicle after its middle-of-the-night blastoff from Kazakhstan. 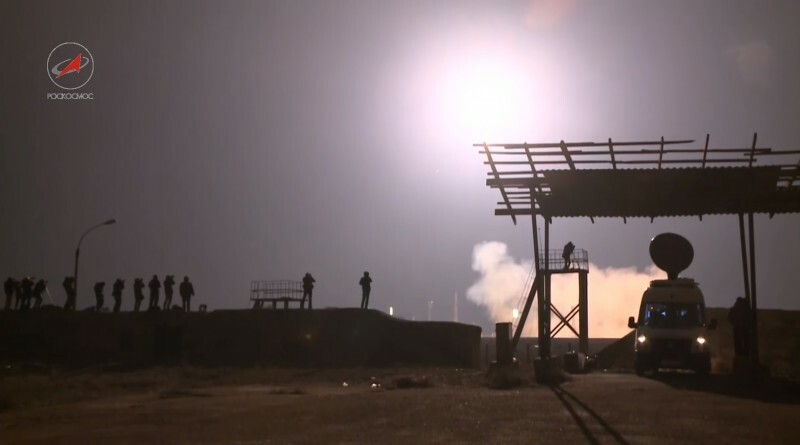 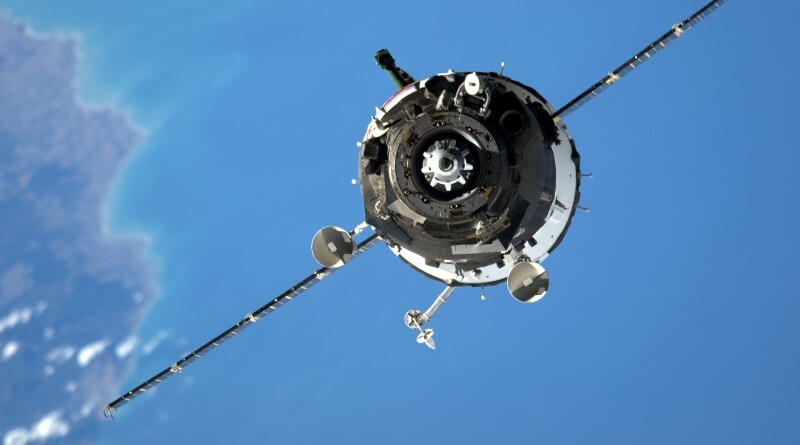 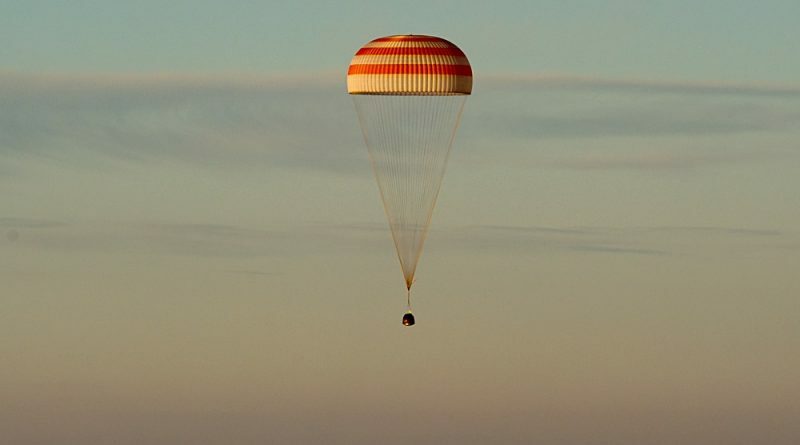 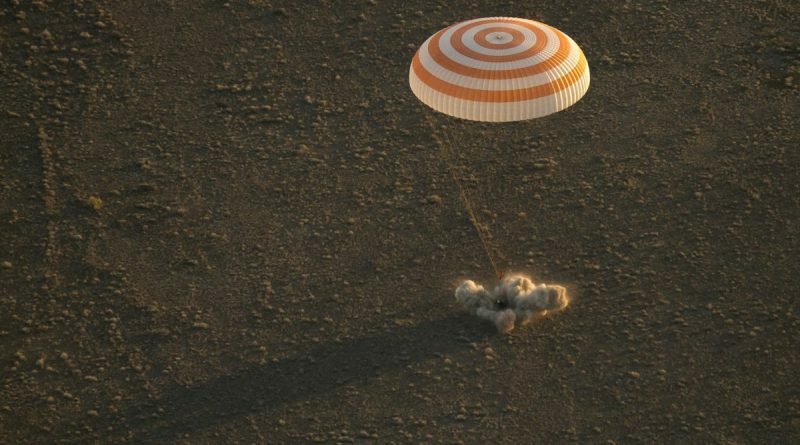 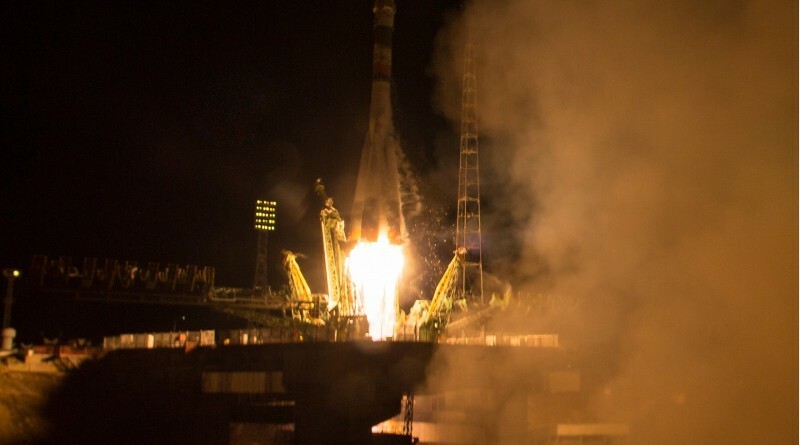 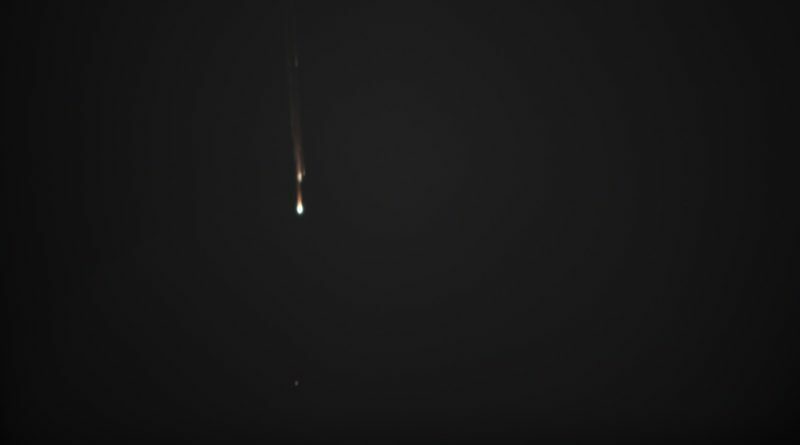 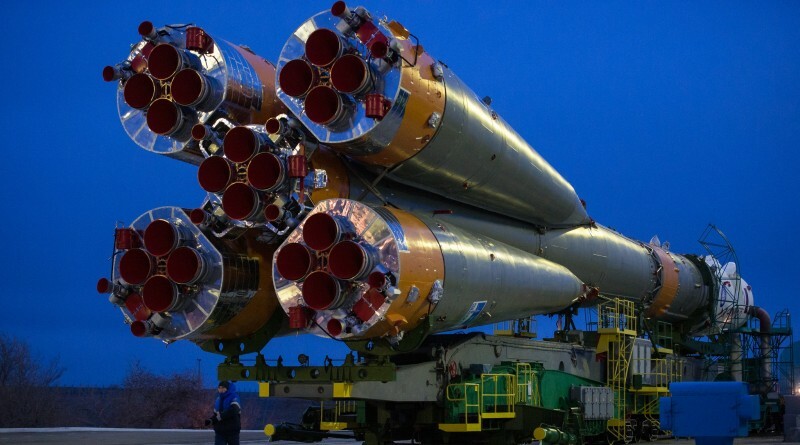 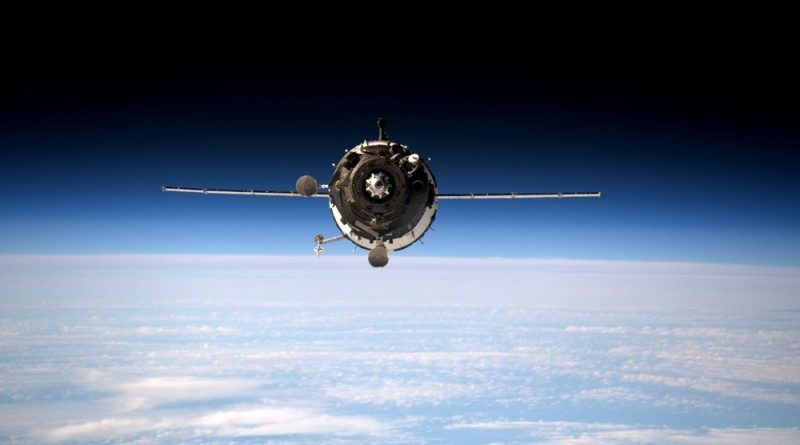 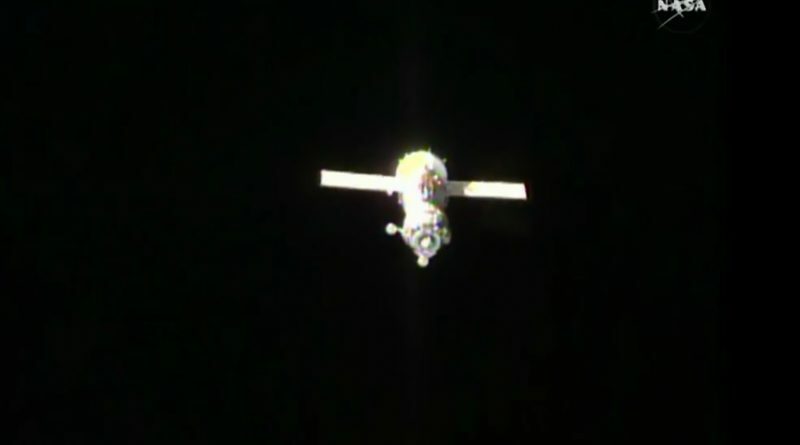 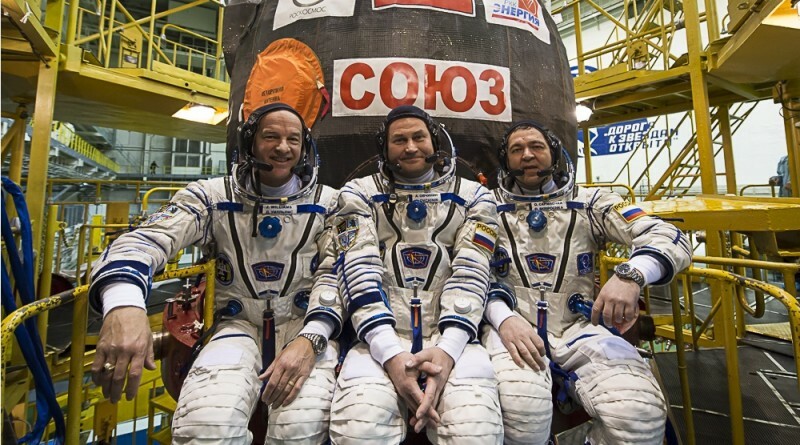 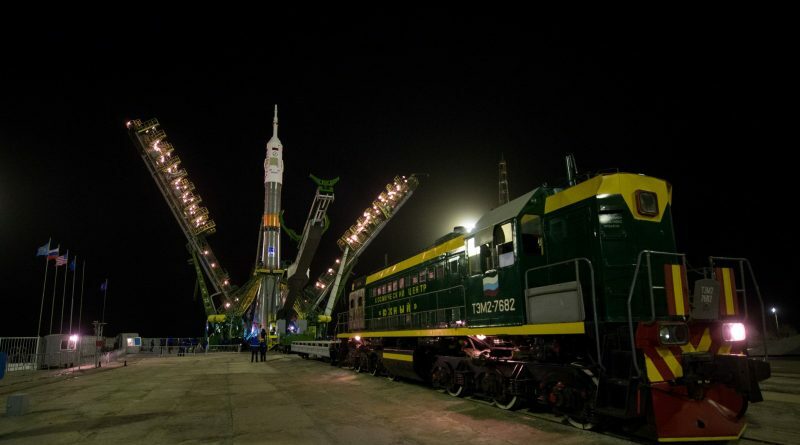 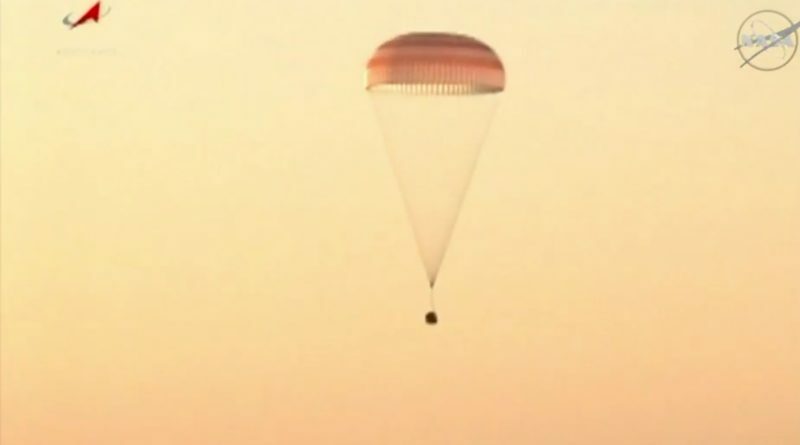 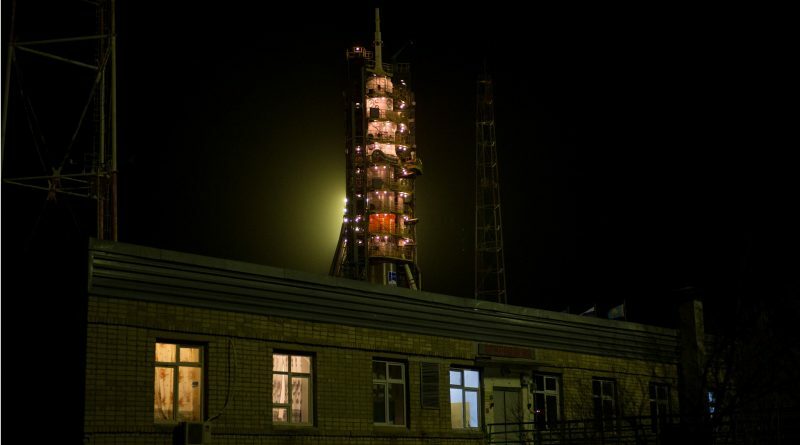 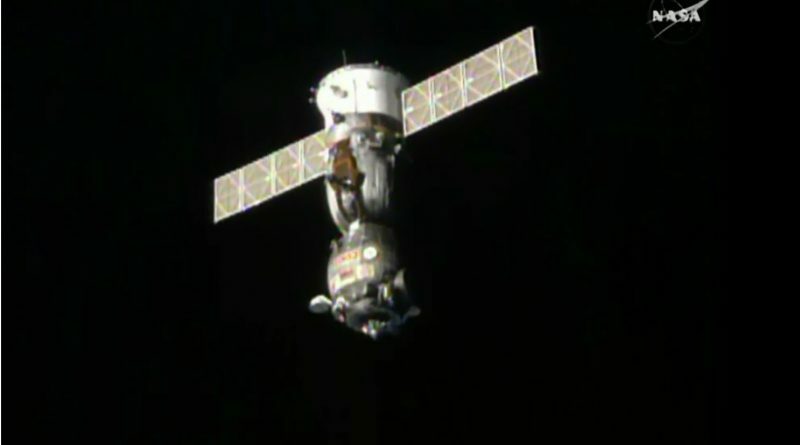 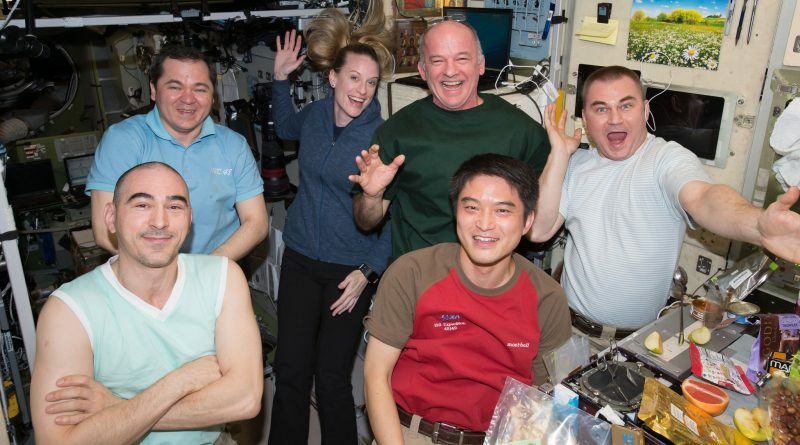 A crew of two veteran flight engineers and a rookie commander began an overnight link-up with the International Space Station on Friday, launching into the night skies over the Baikonur Cosmodrome atop a Soyuz rocket. 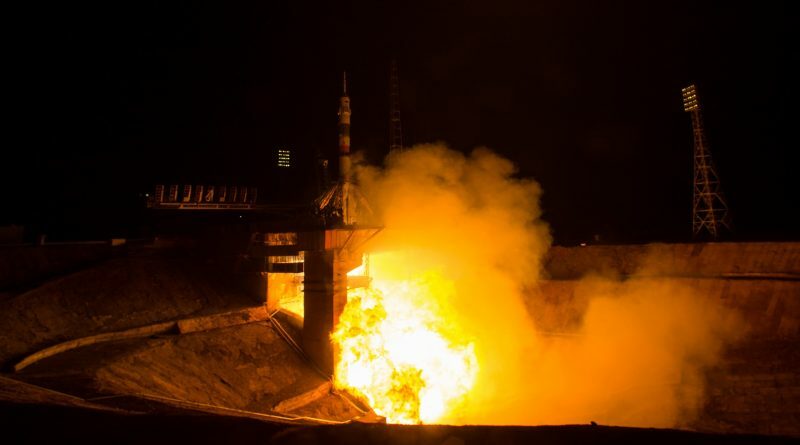 Two Russians and one American Astronaut are on the eve of their launch on a half-year space flight to the International Space Station, starting with a thundering nighttime liftoff atop a Soyuz FG rocket on Friday.